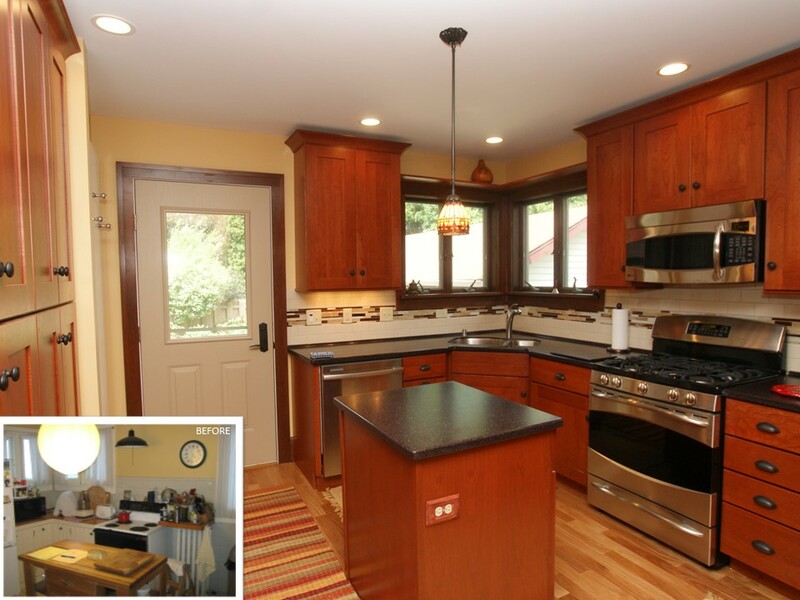 Craftsman Style Kitchens in the Madison, WI area. We design kitchens of all styles and tastes. Check out our Craftsman Style Kitchens photo gallery to get inspiration for your next project.